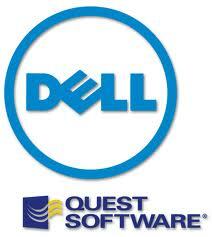 Dell Quest Free Network Tools (QFNT) is a packet full of free network tools to monitor and resolve errors in network. Tools: Device discovery, Cisco Configurator, Switch Port Mapper, NetFlow Listener, TFTP server, SNMP, WMI, Port, DNS, Syslog, application monitoring, Exchange, SQL and Active Directory monitoring. If you use Dell Quest Foglight NMS Studio than you found even better how these tools are great to use. but unable to save license on the local computer"
After you save config file and run as local admin, the wizard can manage licensing on Quest server and save licence on your local PC.